A new strong earthquake hit Sunday the Indonesian island of Lombok followed by the powerful 6.9 magnitude jolts that have claimed over 430 lives on August 5, Sputnik reported. 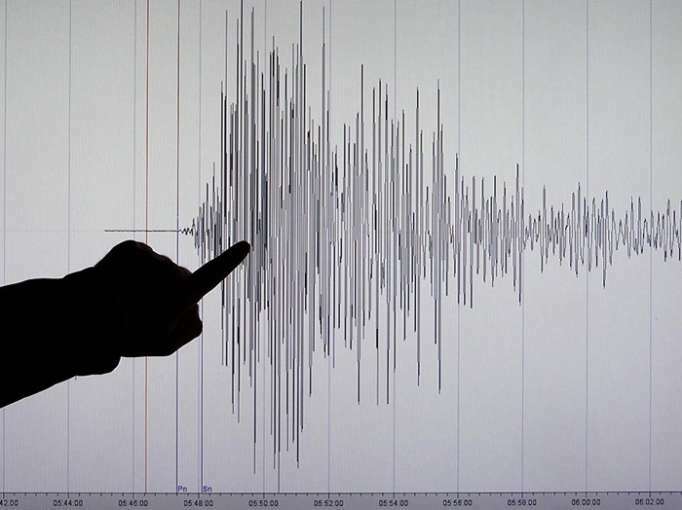 According to the US Geological Survey, a new quake's epicenter was detected at a depth of 7.9 km (4 miles) near the town of Sembalun Lawang, in an area of the distressed Lombok island. However, there is currently no information on damage or casualties yet. The USGS said that the new tremor was registered at 04:10 GMT at a relatively shallow depth and was strongly felt by local residents in East Lombok.